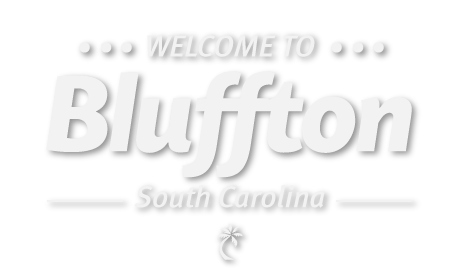 The 36th Annual Hilton Head Island St. Patrick’s Day Parade begins at Coligny Circle at 3 p.m. on Sunday, March 17, 2019. Every year, the parade is held the Sunday prior to St. Patrick’s Day, or on St. Patrick’s Day if it falls on a Sunday, so as not to conflict with the Savannah parade. Clowns, marching bands, floats, Shiners, dignitaries and animal contingencies make their way down Pope Avenue to Office Park Road, and end at Park Plaza. 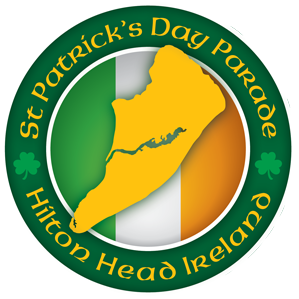 Founded in 1983 by local business icon Tom Reilley and a few friends and family, the Hilton Head Island St. Patrick’s Day Parade has grown to become one of Hilton Head Island’s most beloved and popular annual events. Upwards of 25,000 spectators (in a town of approximately 40,000 permanent residents) line Pope Avenue each spring to enjoy floats and marching groups representing local businesses and charities, high school and university marching bands, the U.S. Marine Corps Band from Parris Island, pipe and drum bands, a procession of local dignitaries, and the always popular Shriners with their hilarious antics. Rain or Shine! For more information, call (855) 287-7287 or go to hiltonheadireland.org.